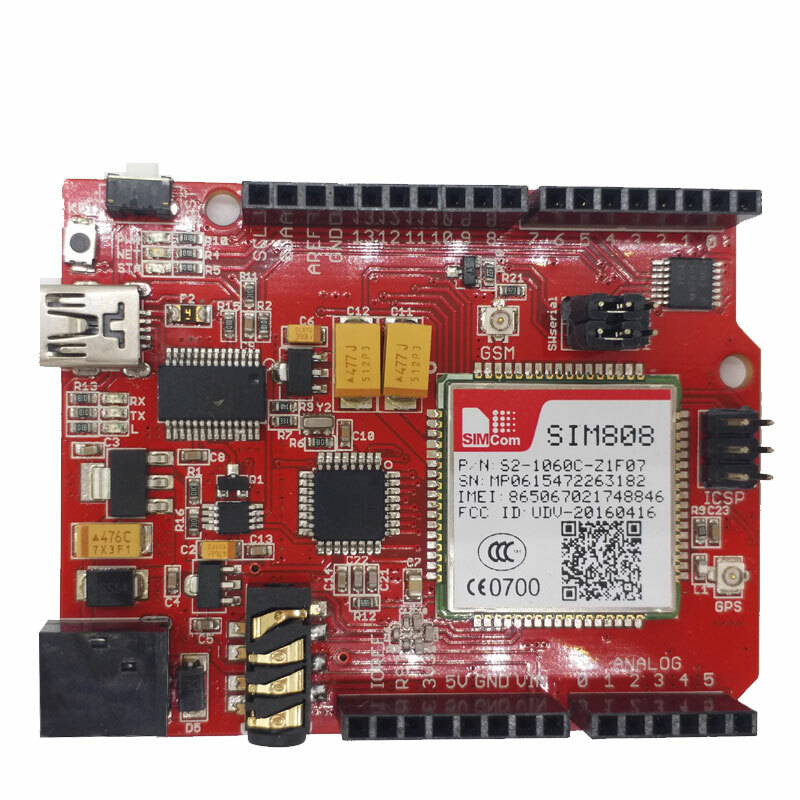 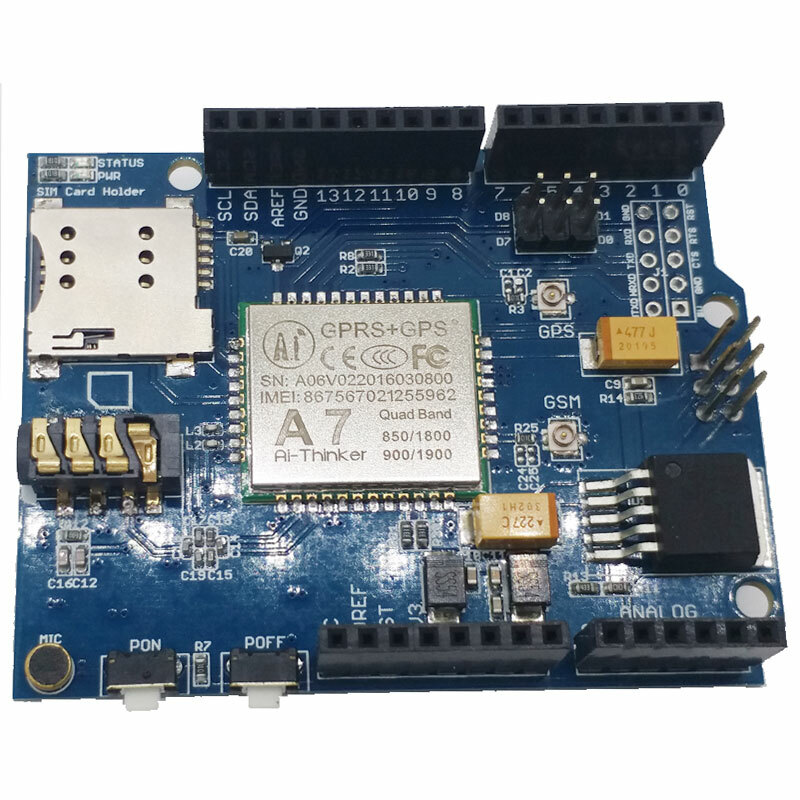 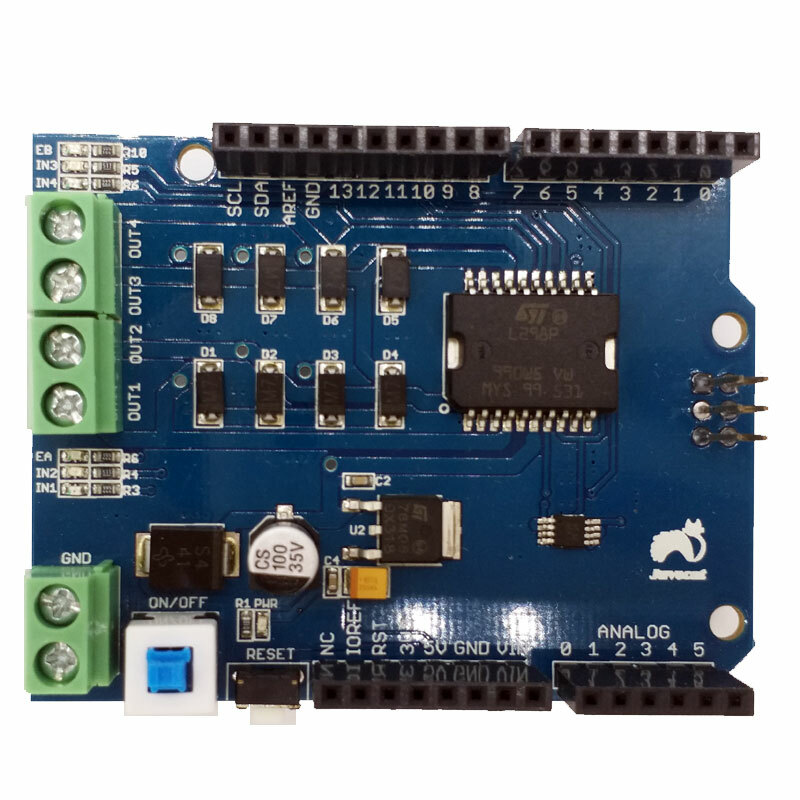 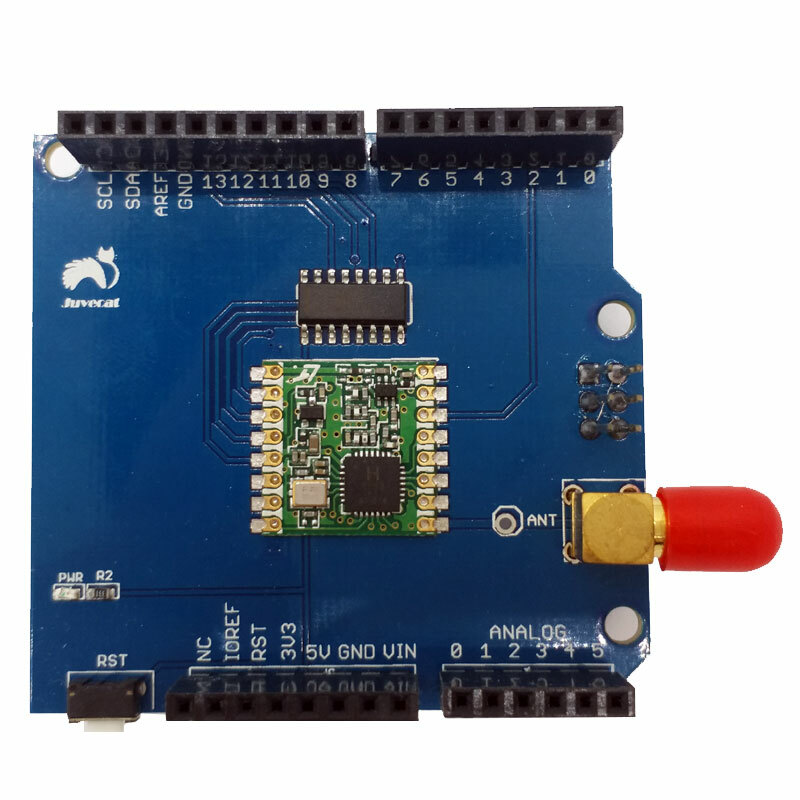 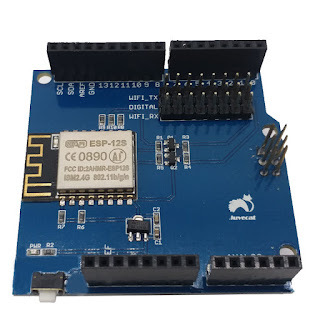 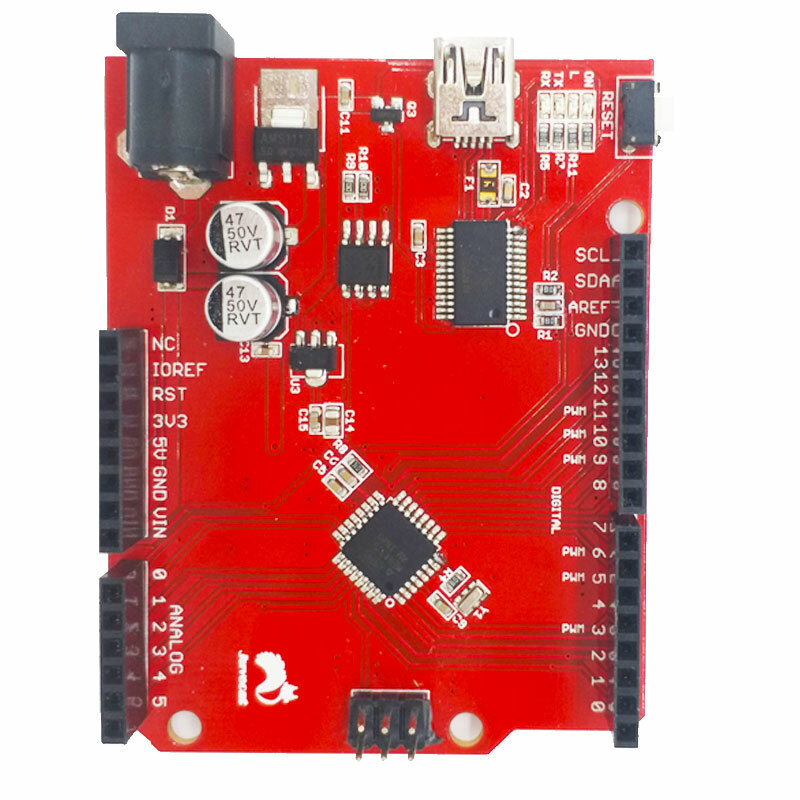 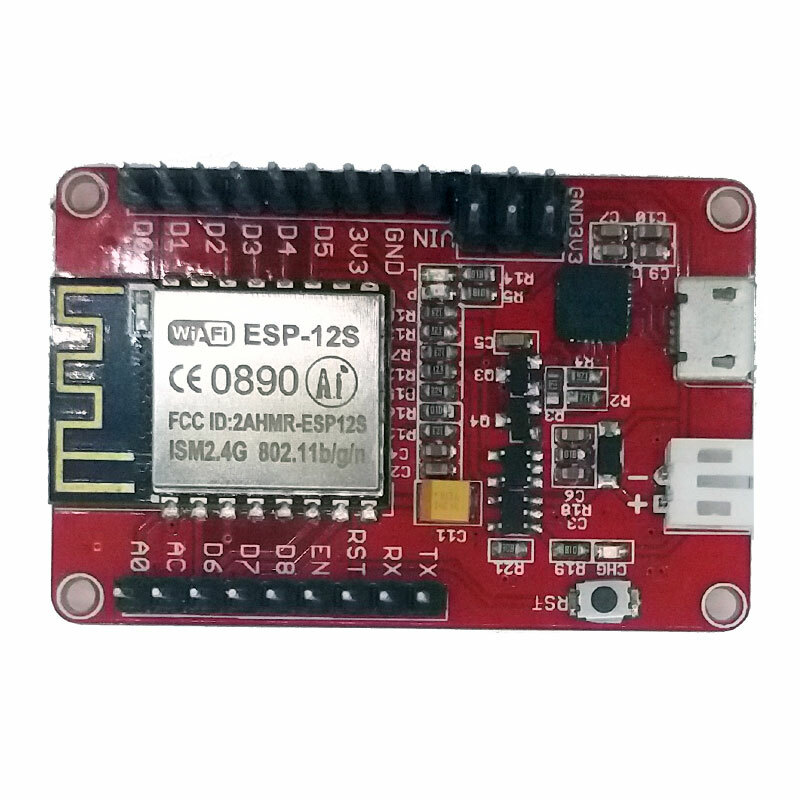 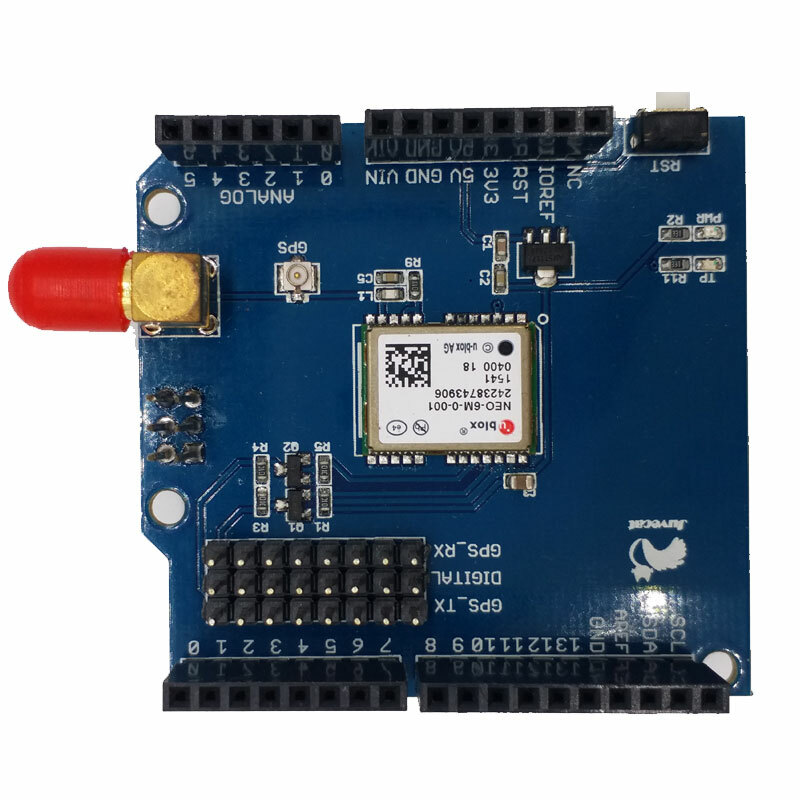 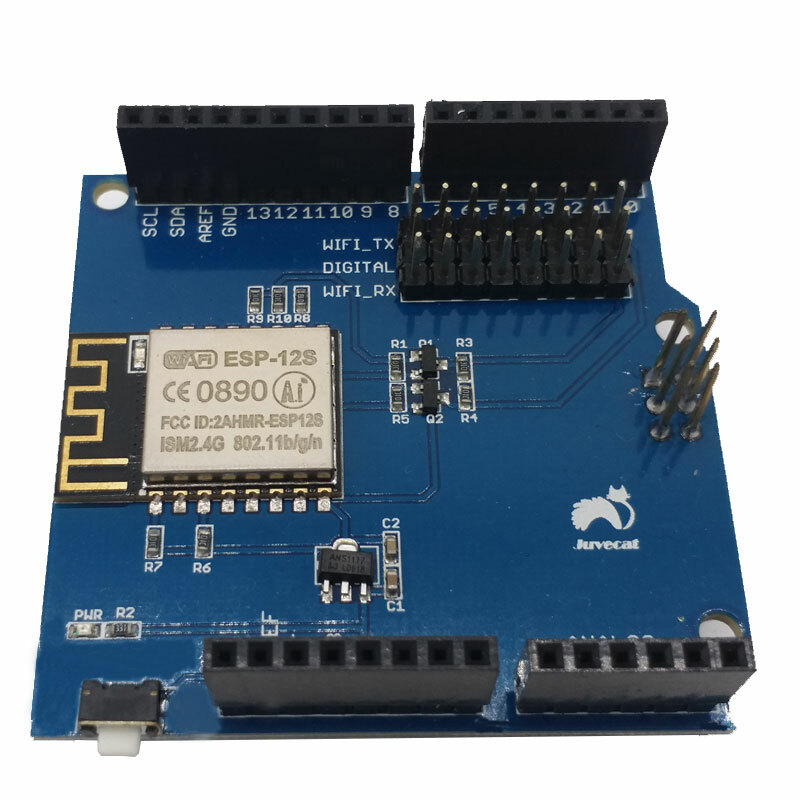 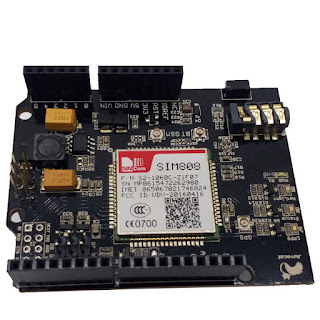 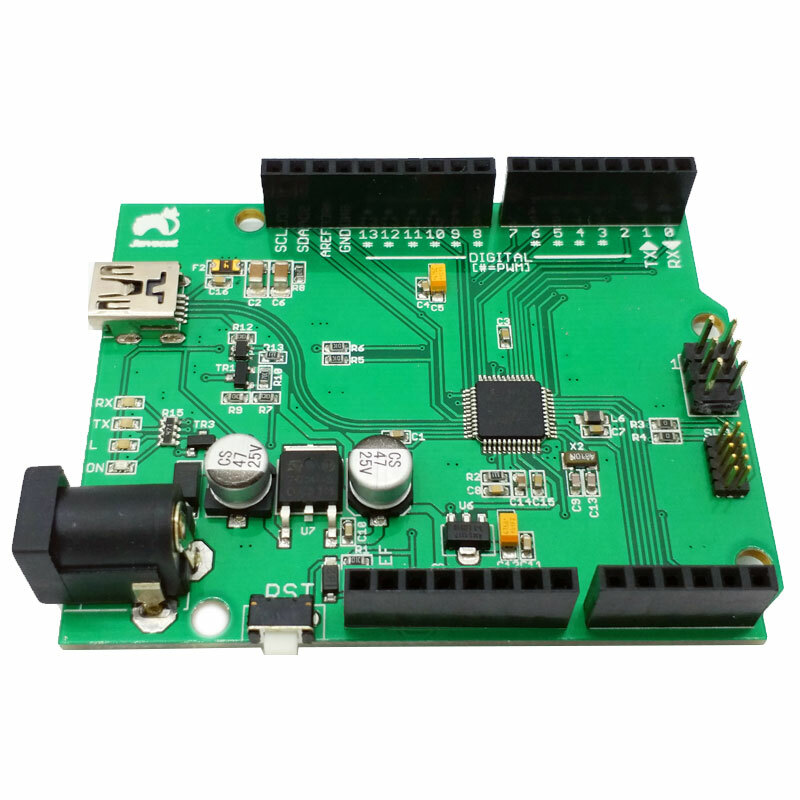 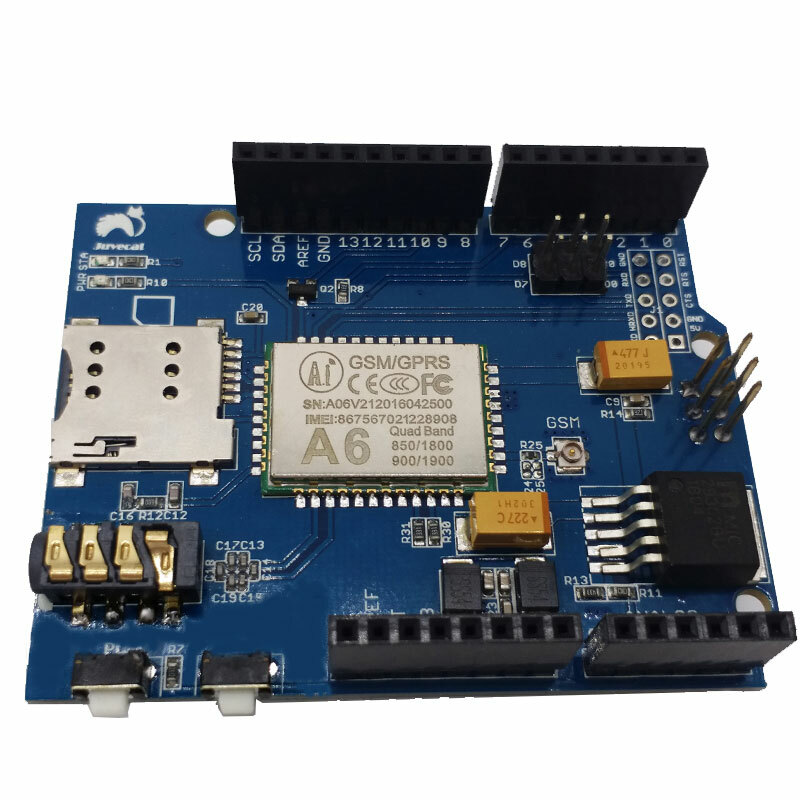 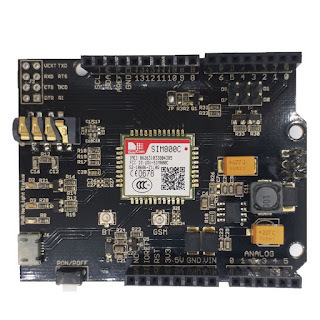 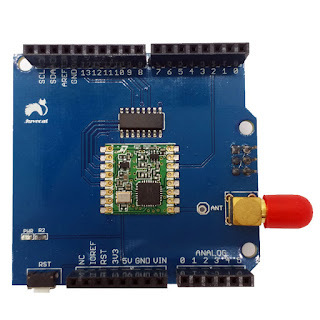 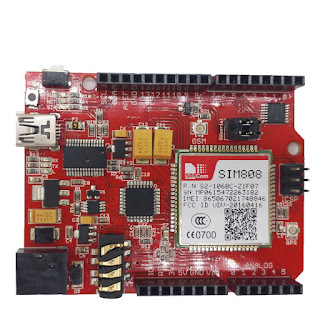 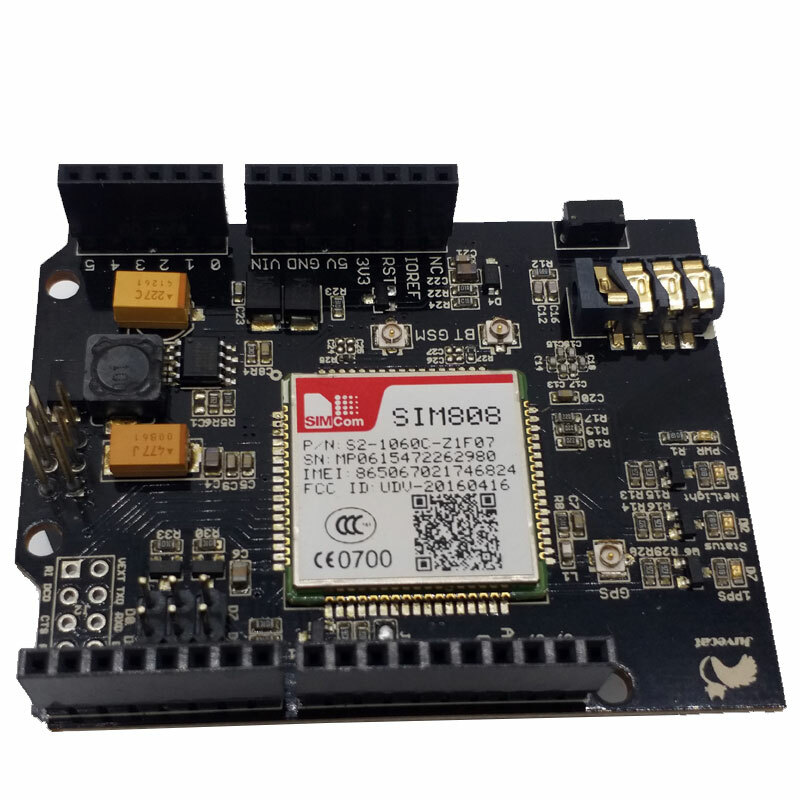 Arduino is a convenient and flexible open source electronic prototype platform.Including hardware (various models of Arduino) and software (Arduino IDE). 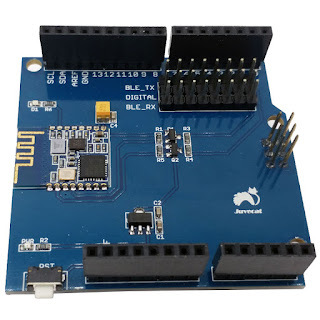 Arduino can sense the environment through a variety of sensors, controlling the lighting, motor and other devices to feed back and influence the environment. 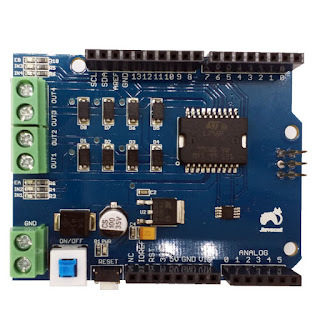 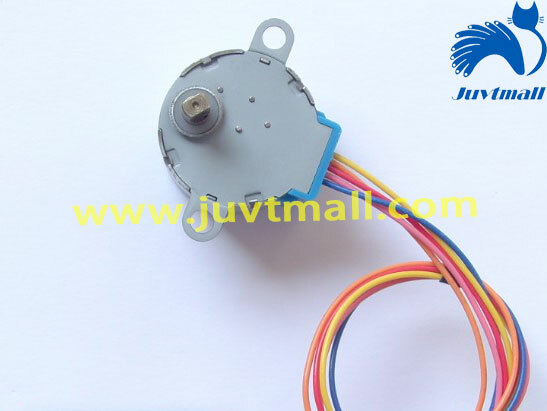 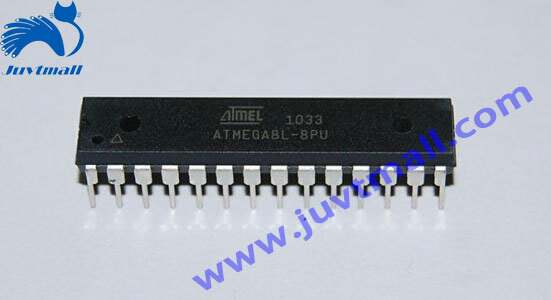 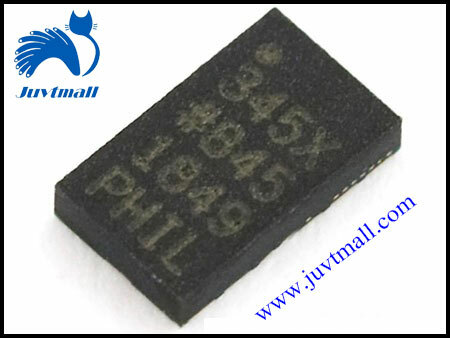 These are some of arduino products in our company.